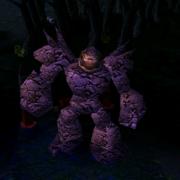 Valve Corporation is reorganizing 'The International 2012' Dota 2 tournament with a huge prize pool (more than 1$ million). The 16 top notch Dota 2 teams from all over the world will participate in this offline gaming event in Benaroya Hall at Seattle, Washington. 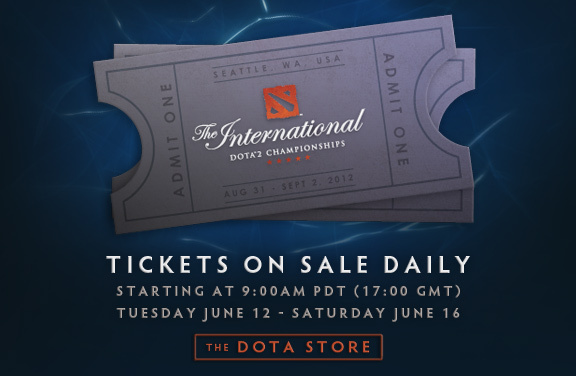 The International 2 (2012) event tickets will be available at Dota 2 Store for 49.99$. It will allow you to enter the event venue throughout the 3 days of the tournament from August 31 to September 2. The tickets will go on sale on 12th June. Once you purchase it, it will be placed inside your Dota 2 loadout inventory which will provide you event access pass and other details via email. If you are unable to attend this big event, You can always watch the Dota 2 International 2012 through Live Stream/Dota TV. Nice. I hope I can watch a live stream via my own DotA2 account. Will the stream be for free does anyone know?!? !